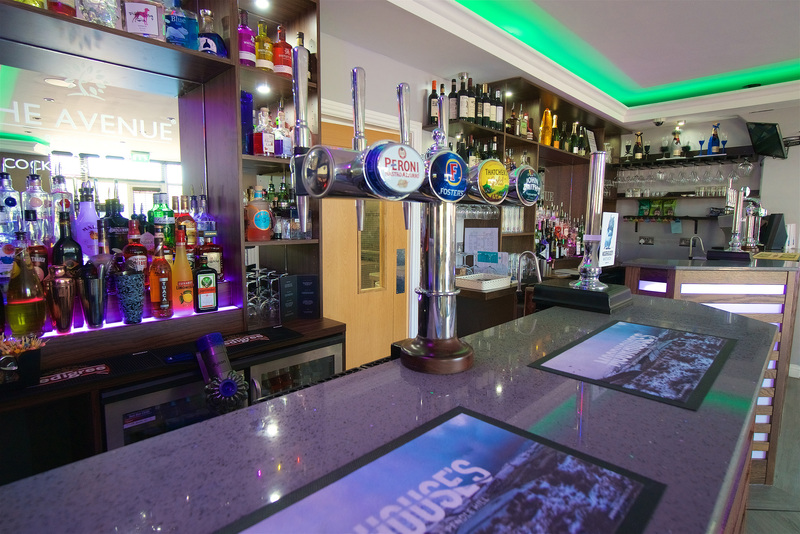 Are you looking for a lovely hotel to stay close to Clitheroe or Hotels in Clitheroe? 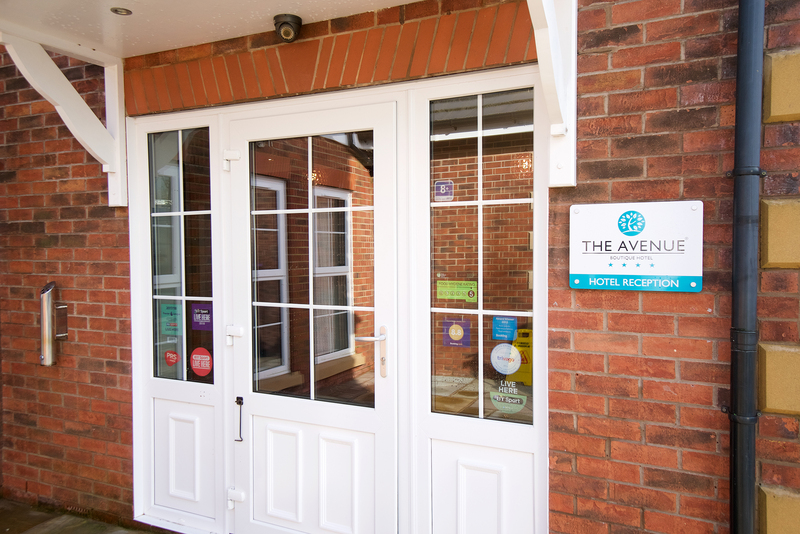 Come stay at the Avenue Hotel! We are very near to Clitheroe, it takes under 15 minutes to drive and we are ideally located halfway between Clitheroe and Blackburn if you want to make trips to both. Our staff are extremely warm and friendly. They are retrained regularly to make sure that we have the highest standards of customer service in any hotel. The Avenue Hotel boasts two gorgeous suites, which you can tour in our video on the website, the VIP Suite and the Thomas Suite. Both can sleep up to 6 with two additional sofa beds available for kids. Our amazing VIP suite is only £107 a night with three sharing and has a huge living room. The Thomas Suite is only £75! So we offer a wide range of solutions for hotels in clitheroe. We also have wonderful double and twin rooms with all the mod cons. They have Flat Screen HD TVs as well as tea and coffee making facilities and ensuite bathrooms (with baths!) Our fast, reliable wifi makes streaming TV programmes and films on Netflix easy and simple, perfect if you’ve spent a long day hiking or walking, exploring the beautiful Ribble Valley surroundings near The Avenue Hotel. Kids are very welcome at the hotel, they even go free at Sunday lunch!!! We can add 2 sofa beds to most rooms, including suites, so you can have as much family as possible to stay! Why not try out the outdoor training centre during the day, situated only a 10 minute drive away. Your kids could try out some new activities in the forests of the Ribble Valley- climbing mountains or zip wiring, or archery. There are also welly walks especially catered towards 5-9 year olds to make sure that all age groups are represented! So as you can see the Avenue really does cater for hotels in clitheroe.